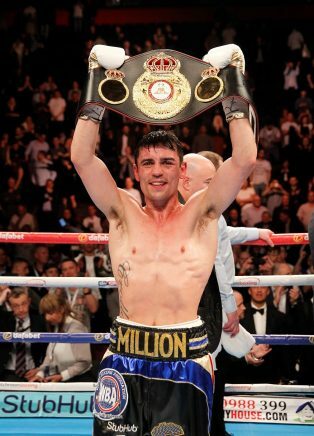 Anthony Crolla is a professional boxer. He held the WBA lightweight title from 2015 to 2016, and the British lightweight title from 2011 to 2012. 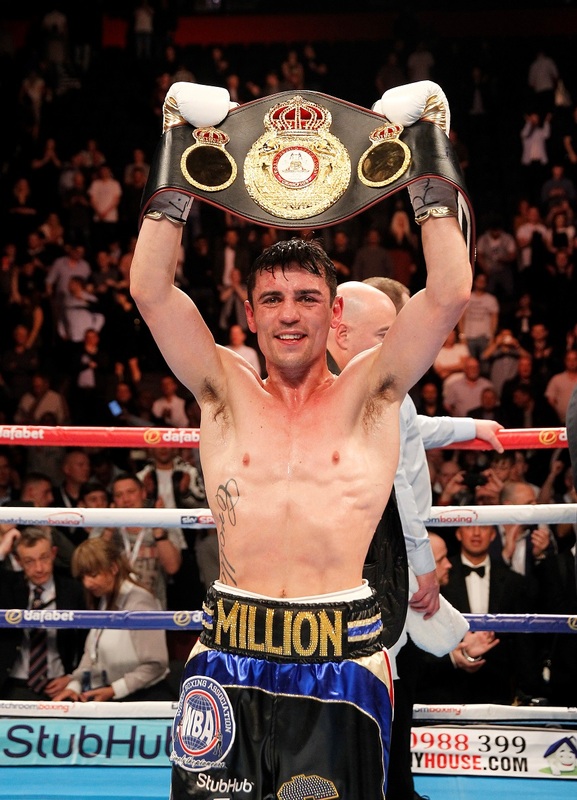 Nicknamed Million Dollar, Crolla has amassed 32 victories from a 41-bout career, with 13 KO’s. Manchester born and keen to get involved in community sport, Anthony often takes part in charity events. In the Great Manchester Run, Anthony lead “Crolla’s Army” to raise awareness and funds for autism. Supporting the We love Manchester Emergency Fund, Anthony took part in the Golden Relay at the Manchester International taking on the 2004 Olympic 4 x100m Champions Darren Campbell, Jason Gardner, Marlon Devonish and Mark Lewis-Francis.